As we mentioned in one of our last blog posts, having access to fresh, local food through farmers markets is one of the best parts of living in Des Moines. In case Saturdays in Downtown Des Moines aren’t enough, we have another great opportunity to visit with Des Moines European Heritage Association and Christkindlmarket Des Moines while browsing local produce. We’ll be sharing our mission and upcoming events at the Beaverdale Farmers Market on Tuesday, June 14. 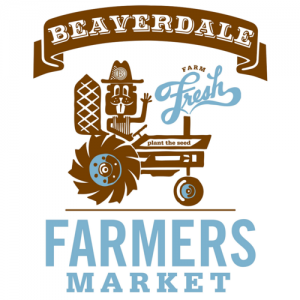 Starting in June, the Beaverdale Farmers Market runs from 4:30 to 7:30 p.m. every Tuesday. The have vendors selling fresh produce, baked goods, prepared food, jewelry, crafts and more. Don’t forget to check out the live entertainment either. While Des Moines European Heritage Association is at the market, Lily DeTaeye will be playing to entertain shoppers. The market has a new location this year. You can find it from 4100-4200 Urbandale Ave. between Beaver Ave. & 42nd St.
Hope to see everyone there. This is a great opportunity to get out on a Tuesday night, connect with the community and learn more about DMEHA’s mission! 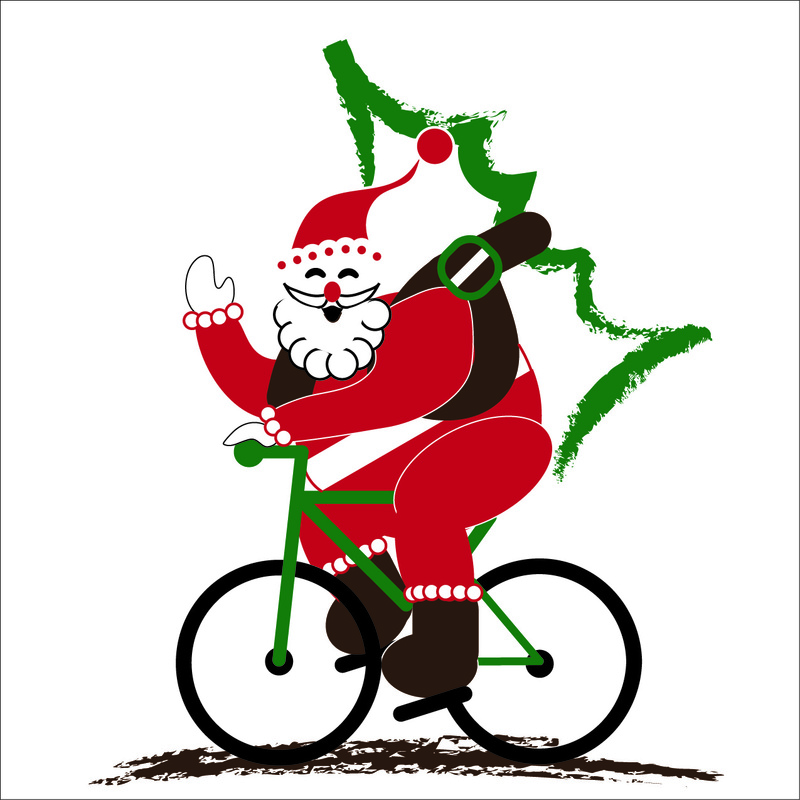 Join Us for a Christmas in July Moonlight Ride! Christmas was just over five months ago. Know what that means? It’s time for a fix to tide us over until Christkindlmarket Des Moines. Luckily, Des Moines European Heritage Association has the perfect night out planned. 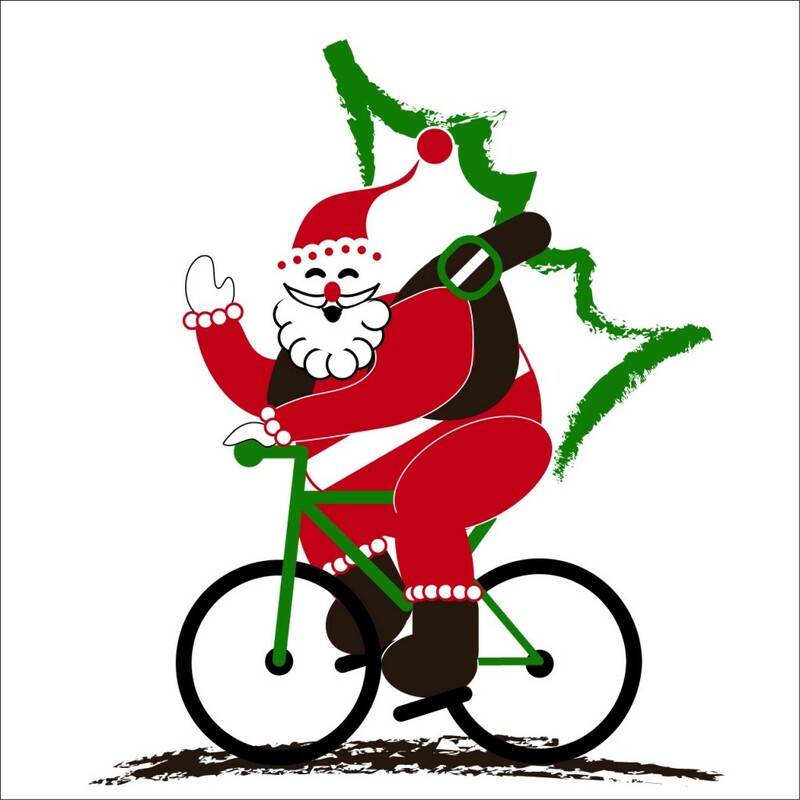 Join us for a Christmas in July Moonlight Ride on July 16. All funds raised will support Christkindlmarket Des Moines 2016. Before cruising through Clive and West Des Moines along a 17-mile route, we will meet at 515 Brewing Company. After the ride, participants will enjoy a 515 Brewing Company craft beer. Participants who register before July 1 will also receive a Phantom Flash Arm Band. You can form a team or ride as an individual. Either way, be sure to get your costumes in order. There will be prizes for best individual costume, best-decorated bike or helmet and best team theme. Be sure to check in by 7:30 p.m. if you’d like to compete. Winners will be announced by 8:15 p.m. The ride will begin at 8:30 p.m. Helmets, headlights and taillights are required. If you register before June 25, you’ll get the early bird rate of $25. After that, registration is $35. Tickets are available on Eventbrite. If you don’t want to ride but still like to be involved, there are plenty of volunteer opportunities. 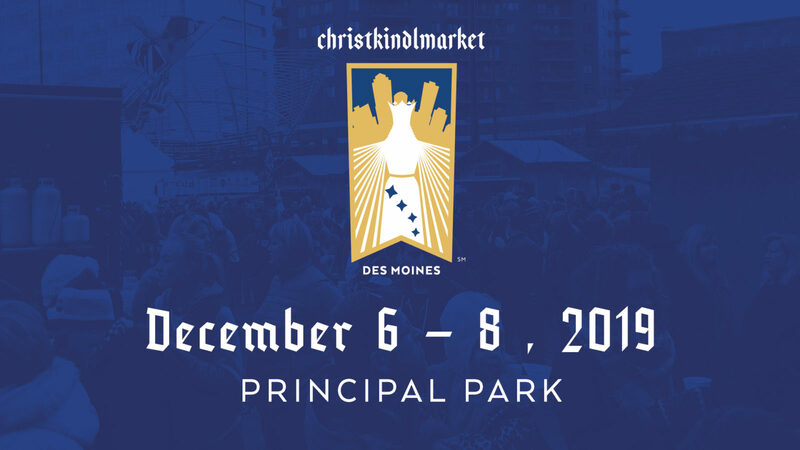 Email christkindlmarketdsm@gmail.com if you’d like to help with set-up, directing the ride, cleanup or registration. We’d love to see everyone there to celebrate Christmas in July! Visit Christkindlmarket Des Moines at the Downtown Farmer’s Market! One of the best parts of living in Des Moines during the summer months is the Downtown Farmer’s Market. Is there a better way to spend a Saturday morning than grabbing a breakfast sandwich or burrito and browsing the local produce offerings? Add some great weather and live music and it can’t be beat. The great opportunities don’t stop there. Did you know you can learn more about what’s happening in Des Moines at the Downtown Farmer’s Market? Each week the market gives non-profit and charitable organizations the opportunity to connect with the community and create awareness for their causes. 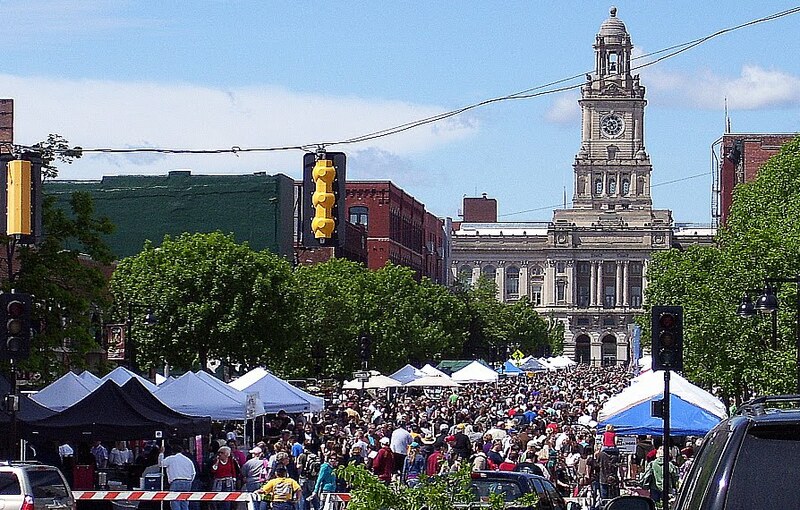 On June 4, Des Moines European Heritage Association will be at the Downtown Farmer’s Market at the community corner to share our mission with market goers. We’re excited to bring the first Christkindlmarket Des Moines vendor stall with us. Come get a preview of what the market will look like and learn more about what it takes to make a Christmas market happen. You can also sign up for our e-newsletter while you’re there. Need more of a reason to visit us? We’ll be making paper ornaments at our stall for people to take home. We’d love for your family to come make a memory with us downtown. Our booth is located on the intersection of Third Street and Court Avenue, near Johnny’s Hall of Fame. Volunteers will be at the booth from 7 a.m. until noon. We hope to see you there! We’re please to have The Museum of Danish America join us as a Platinum Sponsor of the inaugural Christkindlmarket Des Moines taking place this December 2 – 4, 2016. They offer a variety of exhibitions, collections, genealogical resources/collections and information on Danish-American culture. We’re pleased to announce that Action Electric has come on board as a Platinum Sponsor! Christmas markets wouldn’t be the same without the wooden vendor stalls. And the vendor stalls wouldn’t be the same without lights. That’s where Action Electric comes in. They will be installing the electrical in a number of our vendor stalls. Action Electric has provided quality electrical services in the State of Iowa for both Commercial and Residential customers for over 25 years. Bring your lunch and we’ll meet in the DSM Central Library’s 2nd floor study rooms (1000 Grand Ave, Des Moines) to talk about Des Moines European Heritage Association, Christkindlmarket Des Moines and all the ways you can be involved. These standing meetings are scheduled for the 3rd Tuesday of every month from noon – 1pm. We hope to see you there! As we continue to host fundraising events and get ready to produce the first Christkindlmarket Des Moines, we’re finding a lot of memorable moments along the way. 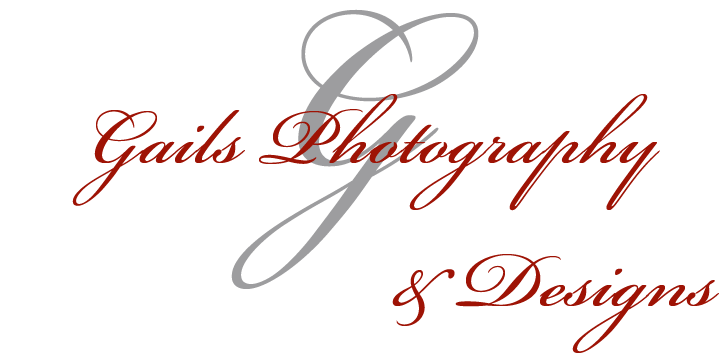 We’re grateful to have Gail’s Photography and Designs to capture those for us as our 2016 Photography Sponsor. Gail retired from Lifetouch Portrait Studios in June 2014. The next month, she opened her own photography business. Her subjects are usually children and families. She also designs word art that are offered in metal or in print. Her favorite part of her job is seeing families enjoying themselves and capturing moments for them to keep for generations. Gail has not attended a Christmas market in the past, but she is looking forward to looking at the unique gifts that are offered. Her involvement with Christkindlmarket Des Moines was inspired by her Italian heritage and passion for learning about other cultures. “I believe that learning about and understanding what other cultures have to offer is essential in our society,” Gail said. She also encourages people interested in European heritage to get involved with Des Moines European Heritage Association and Christkindlmarket Des Moines. Gail’s photos from our Experience France event at VOM FASS are available on the Des Moines European Heritage Association Facebook page. Take a look to see her great work. You’ll see Gail at all of our 2016 fundraising events as well! Thank you, Gail, for your support! Join us for a British High Tea! 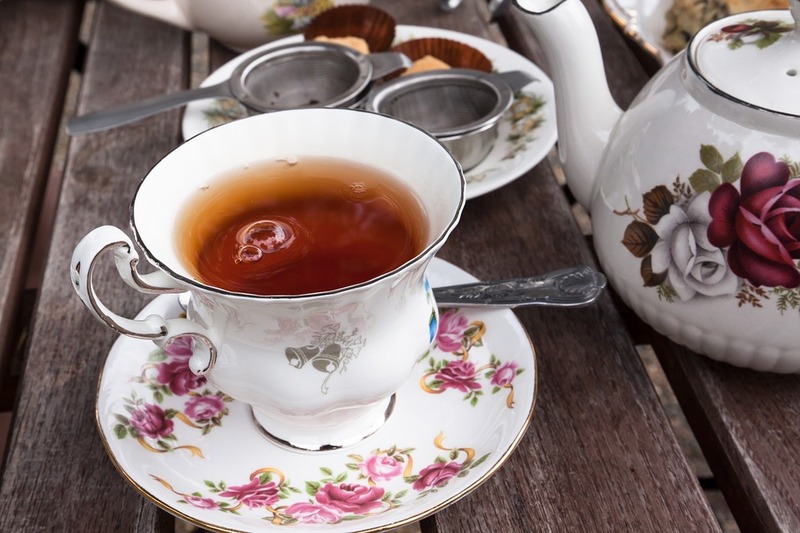 On May 15, experience a British High Tea at Purl Café with Des Moines European Heritage Association. Two seating times are available, at 11 a.m. and 2 p.m. Don your fanciest hat to celebrate spring and culture over tea, finger sandwiches and petite desserts. This event is perfect for a belated Mother’s Day celebration, a day out with girlfriends or a day out with someone you love. Get a group together to enjoy live violin music, a talk by tea expert Donna Cheeseman, a silent auction and refreshments. Guests will be able to choose from a variety of hot and cold teas, traditional tea sandwich options like cucumber and egg salad and a variety of desserts like cream puffs and brownie bites. Gluten free options are available but must be reserved in advance. Be sure to dust off your fascinators (decorative hats commonly worn by Brits on formal occasions) and wear them with pride. The best hat in each seating will receive a prize. Don’t have a fascinator lying around? Check out this tutorial to learn how to make them and then customize your own. We can’t wait to see what you make! Tickets are $25 and are now available on Eventbrite. On May 3, Des Moines European Heritage Association and more than one hundred other nonprofits in the area will be joining together to participate in a full day of giving with Give Local Des Moines. From midnight to midnight, they will gather donations from the community to fund their causes. The 24-hour crowd-funding event is a partnership with Give Local America. In 2015, more than $68 million dollars were raised in one day by the participating nonprofit organizations. The goal of the day is to bring together the community to support organizations that make Des Moines the great city that it is. Our organization is working to make Des Moines and Central Iowa even better by creating cultural experiences, promoting language learning and connecting with traditions. The day also aims to help everyone in the community have a chance to be a part of charitable giving. It isn’t about giving huge amounts of money, but instead connecting with causes that resonate with each individual. The money raised by Des Moines European Heritage Association will support our inaugural Christkindlmarket Des Moines. It’s free and open to the public! We can’t wait to share it with Des Moines. Until then, join us for Give Local Des Moines to be a part of a community-wide event. We’d love to have your support! Want more information? Click here to read up on some frequently asked questions. Be sure to stop by our donor page before the event so you know where to go on the big day! Christkindlmarket Des Moines relies on donations to help bring our work to life. We appreciate all our sponsors and donations that come from individuals or are collected at fundraisers. With that said, wouldn’t it be great if donations could double themselves and have twice the impact? Definitely! That’s why we’re so excited to welcome Stoy Hall and Modern Woodmen of America as out matching sponsor for Christkindlmarket Des Moines 2016. Founded in 1833, Modern Woodmen of America is a fraternal financial service organization. They offer life insurance, annuity and investments. 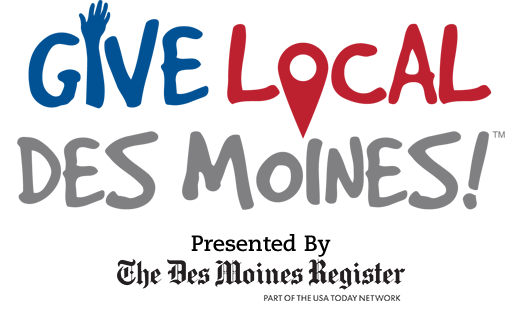 In addition to their services, Modern Woodmen of America offers benefits to members through their fraternal programs. Chapters across the nation are able to host events and activities that help them invest in their communities. These include educational and social events, as well as volunteer opportunities. Matching fund programs, like the one supporting Christkindlmarket Des Moines, help the organization get involved in the communities where it operates. Stoy has been with the organization for five years, including an internship. According to him, finding ways to participate in the community is an important part of being in a fraternal organization. Though he has never attended a Christmas market, he looks forward to having one in Des Moines. “The ability to do something in the community near Christmas with cultural influences is a no brainer. I have done a lot of research on them and I believe Des Moines will be a great fit for the event, ” he said. The first event to be matched by Stoy and MWA will be a British High Tea in May. Keep an eye on our Facebook Page and the blog to learn more.